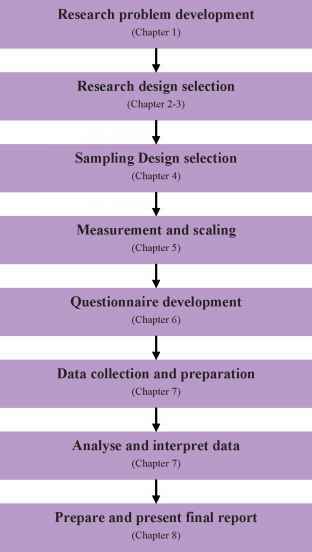 In this type of interview, neither the interviewer nor the respondent is bound by the structure of the questionnaire. Interviewers have only a topic guide or checklist of questions that must be asked, or subjects that must be covered. They are normally free to word the questions as they please, and to vary the order in which the questions are asked rather than disrupt the 'flow' of the respondents' answers. 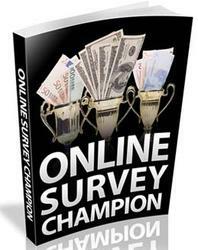 Respondents may answer at considerable length, and are encouraged to explore all their thoughts on a particular topic. Unstructured interviews are often used in industrial marketing research, for example, in surveys of managerial, professional or technical groups such as purchasing managers, architects or civil engineers. Unstructured interviews are used to provide qualitative data. They also make it possible to identify the relevant points that must be included in subsequent structured or semi-structured interviews if quantification of the data is needed.